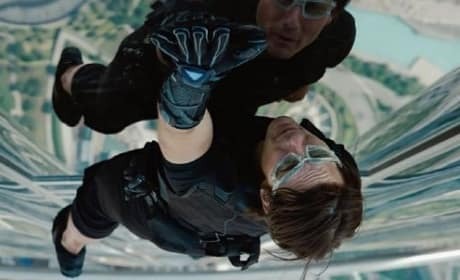 This week's DVD and Blu-Ray releases are highlighted by the arrival of Mission Impossible: Ghost Protocol. Also landing on home video is Michael Fassbender's Shame and the thriller The Divide. Jeremy Renner stars in Mission Impossible: Ghost Protocol and is telling us all about it. The Tom Cruise starring franchise hits a new high with the latest, literally, as it filmed a stunt atop the largest building in the world. 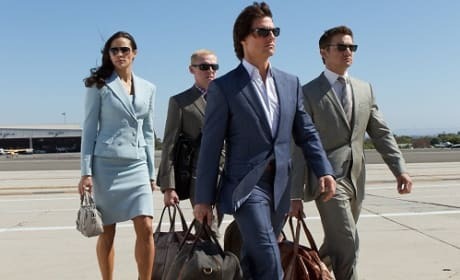 Tom Cruise and Mission Impossible Ghost Protocol continued their box office dominance this New Year's Eve weekend. The latest Mission movie continued its hot streak and won the month of December. The Best Movie Quotes of 2011: Let's Holla! 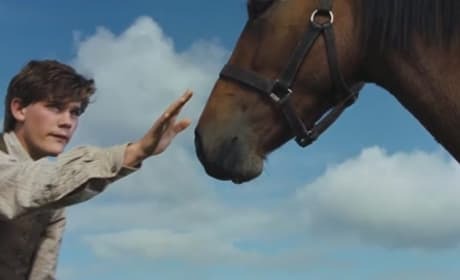 What are the best quotes from movies in 2011? We present the top 2011 movie quotes from dramas, comedies, thrillers and horror. Only one new film arrives in theaters this weekend, The Iron Lady. This is a fantastic opportunity to catch up on some stellar films including Ghost Protocol, Hugo, Tintin and Sherlock Holmes: A Game of Shadows. 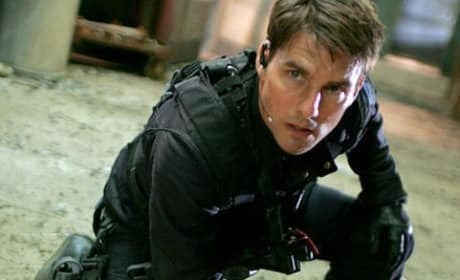 We've got the best quotes from the world's box office smash, Mission Impossible: Ghost Protocol. Tom Cruise is back as Ethan Hunt and has given us plenty to quote from in his latest Mission. 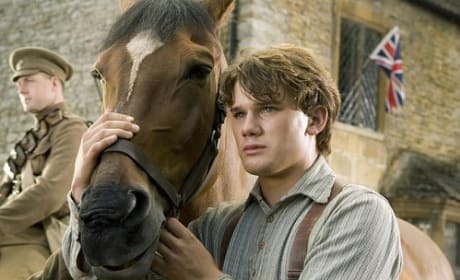 War Horse is charging ahead with impressive box office numbers. The latest Steven Spielberg movie has racked up $15 million in four days. 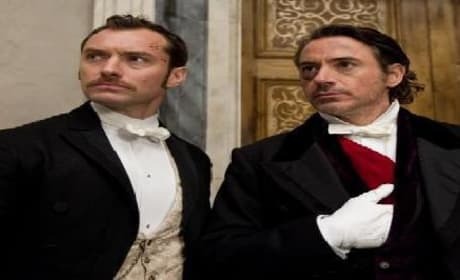 Mission Impossible: Ghost Protocol came in first at the weekend box office, just ahead of Sherlock Holmes: A Game of Shadows. 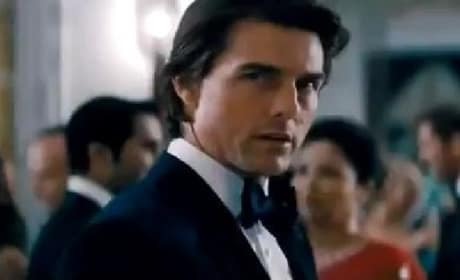 Although Tom Cruise has reason to celebrate, box office was down almost six percent versus 2010. This weekend's movie preview is packed: From War Horse to We Bought a Zoo, animals take the spotlight. Also in theaters is the alien invasion flick, The Darkest Hour, The Adventures of Tintin, Girl with the Dragon Tattoo and Mission Impossible: Ghost Protocol. Mission Impossible: Ghost Protocol is off to an early start to winning the box office this Christmas weekend. Girl with the Dragon Tattoo is close behind while We Bought a Zoo and War Horse arrive on Friday to truly start the competition. 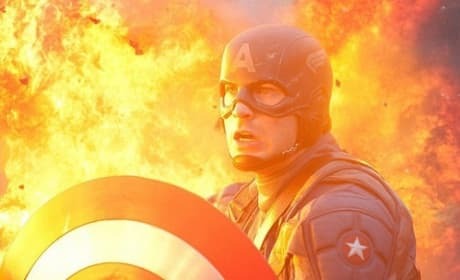 Top 10 Action-Thrillers of 2011: Who's #1? Action thrillers not only dominated the box office this year, many were among the best films of the year overall. Movie Fanatic counts down the top 10 action thrillers of 2011. Three big franchises roll out their latest this weekend at the movies. Mission Impossible: Ghost Protocol, Sherlock Holmes: A Game of Shadows and Alvin and the Chipmunks: Chipwrecked all arrive and two of the three are terrific. Permalink: Desperate times, desperate measures. 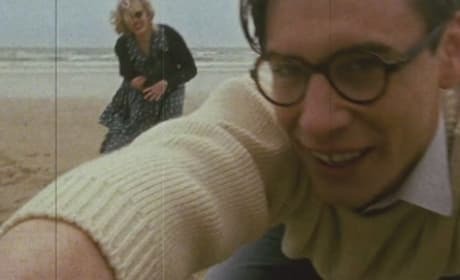 [Ethan, Ilsa, Benji, Luther and Brandt have captured Lane in a glass box] Gentlemen, this is Solomon Lane. Mr. Lane, meet the IMF.